We strive hard to bring you quality content to your nearest theater. A big thanks to kannada movie patrons across the globe for supporting us. Thanks to all movie makers for trusting us. Get back into grooving to the 80s. Detective Divakar, a young man dreams of becoming a detective like his heroes and what follows is a sequence of comedy, thriller and suspense. Keep visiting us for regular updates. Sandalwood Talkies in association with Visionnaire Entertainment presents High budget High voltage action drama film The Villain across Singapore, Europe and the UK. Sandalwood Talkies proudly presents SUPERHIT film SHPSK overseas release. Sandalwood Talkies proudly presents romantic drama Katheyondu shuruvaagide PREVIEWS across the world outside of India. 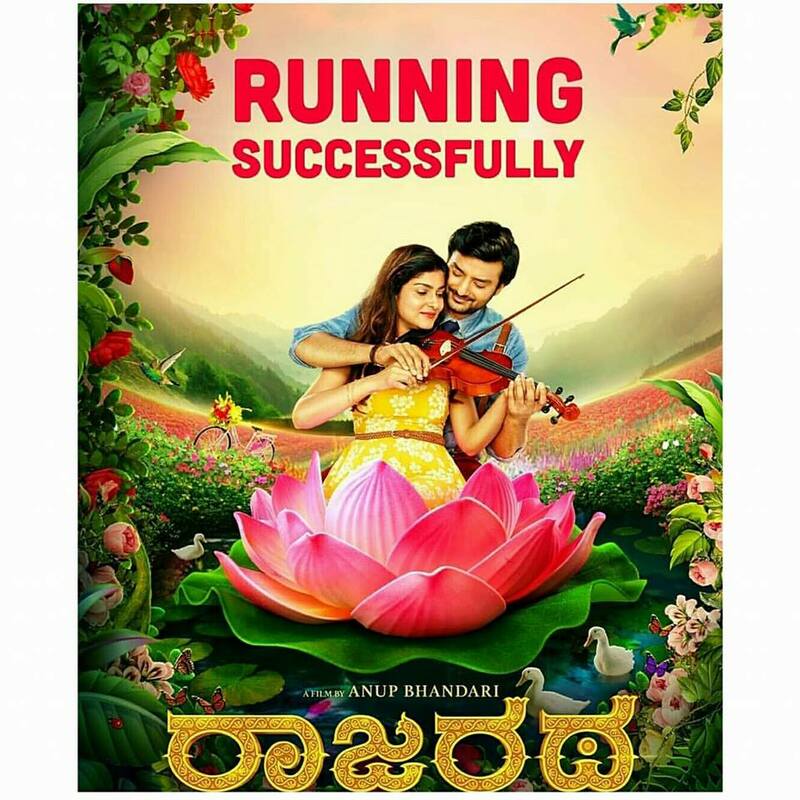 Sandalwood Talkies proudly presents RajaRatha across EUROPE & the UK. 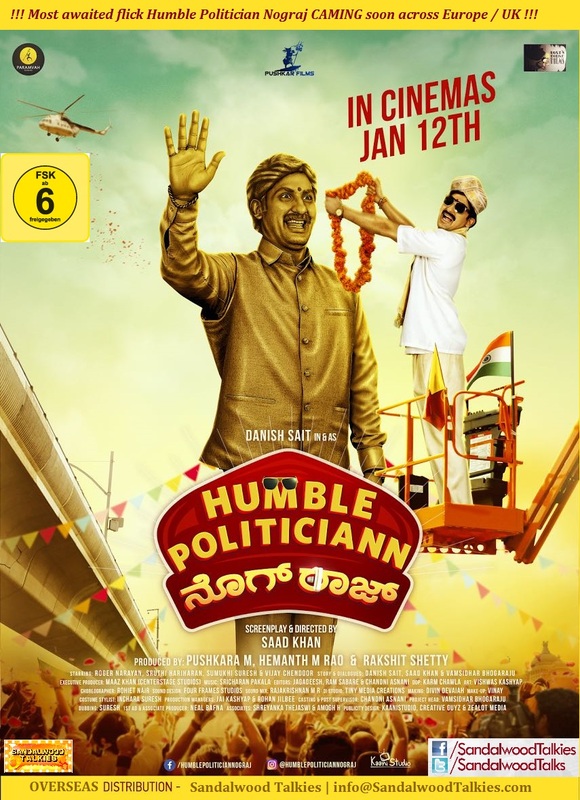 Sandalwood Talkies proudly presents much awaited flick Humble Politician Nograj across EUROPE & the UK. Sandalwood Talkies proudly presents mega hit Operation Alamelamma across EUROPE. 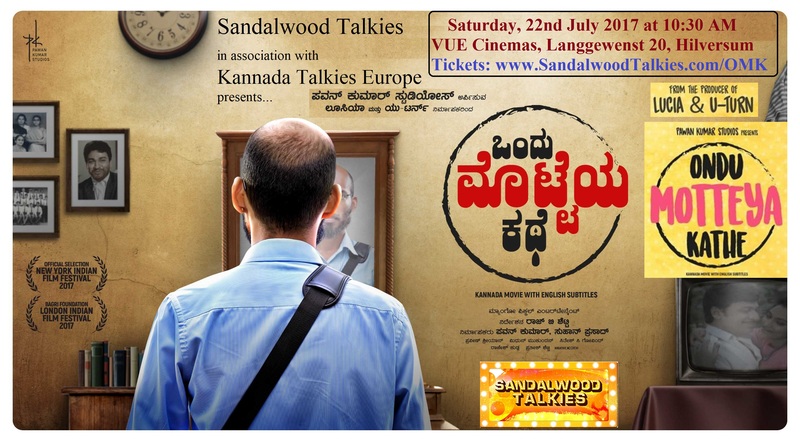 Sandalwood Talkies is proud to present the much talked blockbuster Ondu Motteya Kathe across Africa and in association with Kannada Talkies Europe is proud to present the much talked blockbuster Ondu Motteya Kathe in the Netherlands. 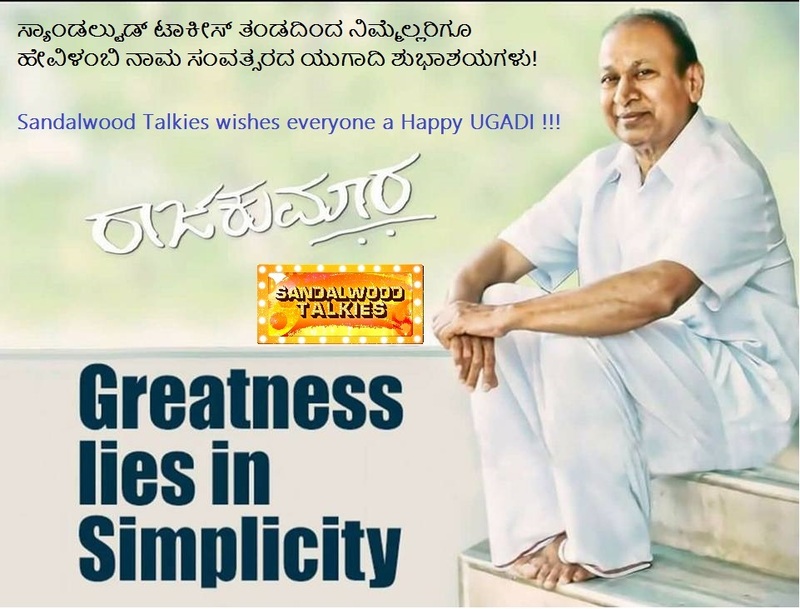 Sandalwood Talkies is proud to present blockbuster Raajakumara across Europe and the UK. Booking are open Now. Book NOW! 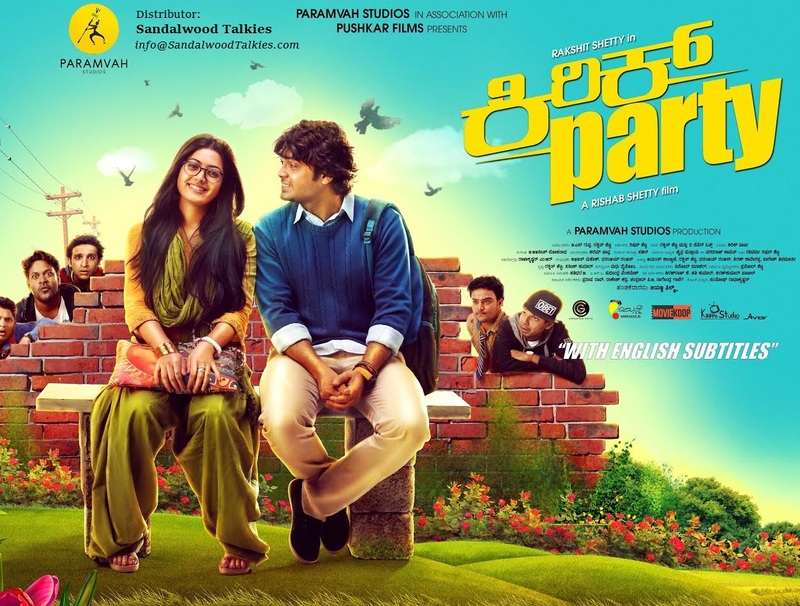 Sandalwood Talkies is proud to present Kirik Party across Europe. Please follow us on Facebook for regular updates. Contact us for any questions.